There were seven American couples sent by the ABCFM to convert the Hawaiians to Christianity in this Pioneer Company. These included two Ordained Preachers, Hiram Bingham and his wife Sybil and Asa Thurston and his wife Lucy. Starting a few short months after their arrival, the new missionary wives became mothers. More missionaries and more children came, later. This was fine for the Hawaiians who were beginning to learn to read and write, but the missionary families were looking for expanded education for their children. 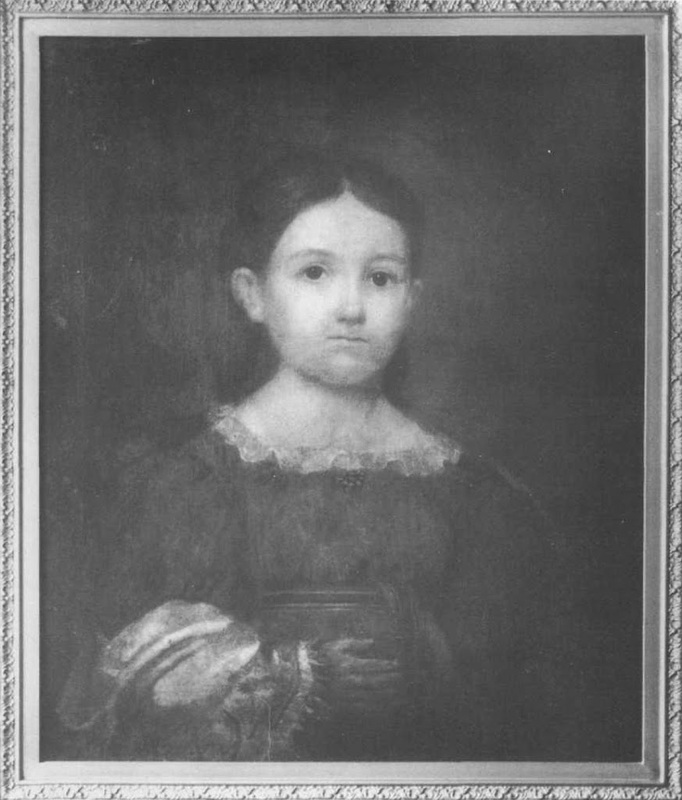 Sophia, the first white girl born on Oʻahu (November 9, 1820,) is my great great grandmother. The image shows Sophia Bingham.